The Platysens Marlin is a swim meter designed to talk to you. 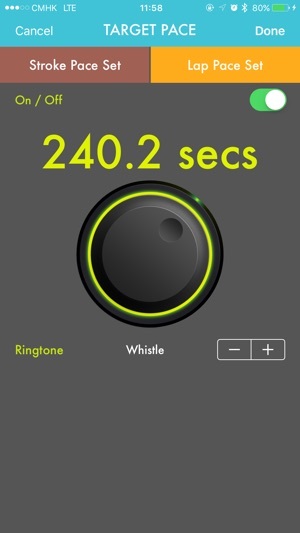 This App uses Bluetooth low energy technology to enable the configuration and data synchronisation of the Marlin device. A free account setup is required for the use of the App. Data backup to our cloud allows for data to be securely backed up on our servers. Set up configuration for pool mode or open water mode*. Once completed, the configuration can be transferred to the Marlin device. 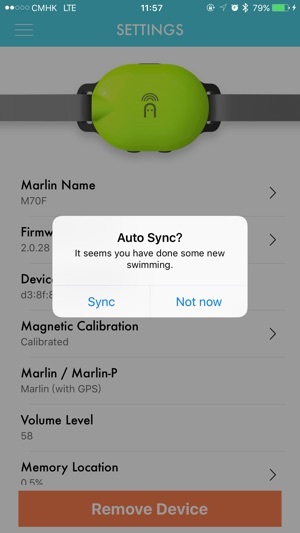 After your swim, data from the Marlin device can be synchronised to the device. 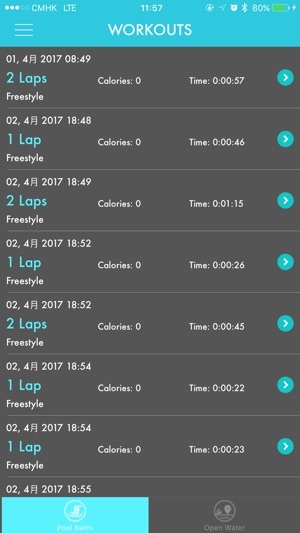 Detailed data of your swim can be displayed in the App. 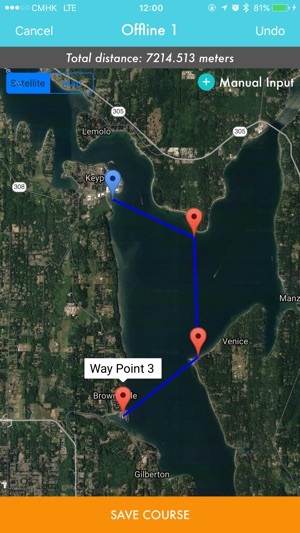 Set up your open water course on a map and transfer to the Marlin device. 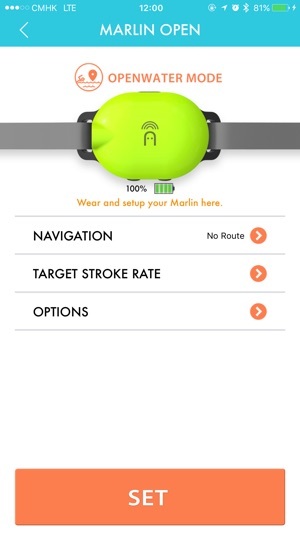 The Marlin device will provide navigation information to guide you to the destination. Training programs can be configured in the App and transferred to the Marlin device. When you swim, a friendly voice will help you step through each step of the training program. - Export to CSV : You can now export swim data as CSV files. In the "Laps View" of your workouts, press the "mail" icon on the navigation bar. An e-mail with the exported CSV file attached will be generated.